Artist Bozica Kliman is an important name on the Island of Ugljan. She is responsible for numerous artistic benches scattered along the locality, serving as destination’s unique feature. Visitors of Ugljan are very impressed with Kliman’s works, and they gladly take photos of themselves sitting on artistic benches. “They really bring positive vibrations to people, and are favorite spot for taking pictures,” said one tourist official. What is exceptionally interesting is the fact that Kliman always welcomes assistance during her work on the benches. 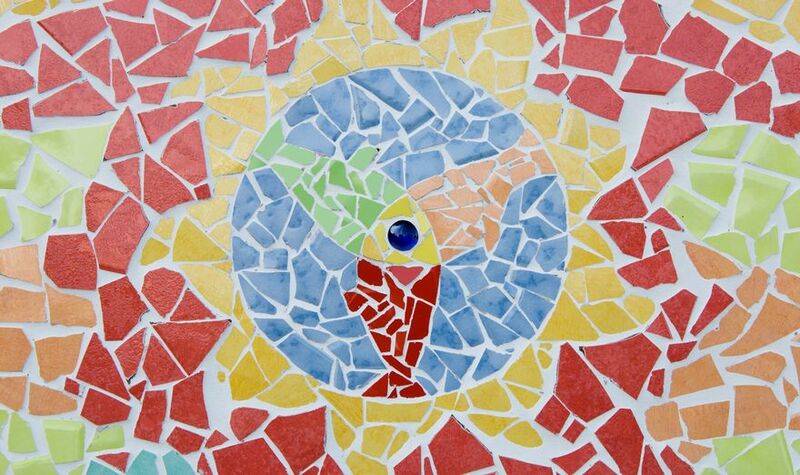 “I’m inviting tourists to put their own tiles in the bench. Once they revisit Croatia, they always have a tiny piece to which they are attached. It’s always here for them,” the artist concludes. 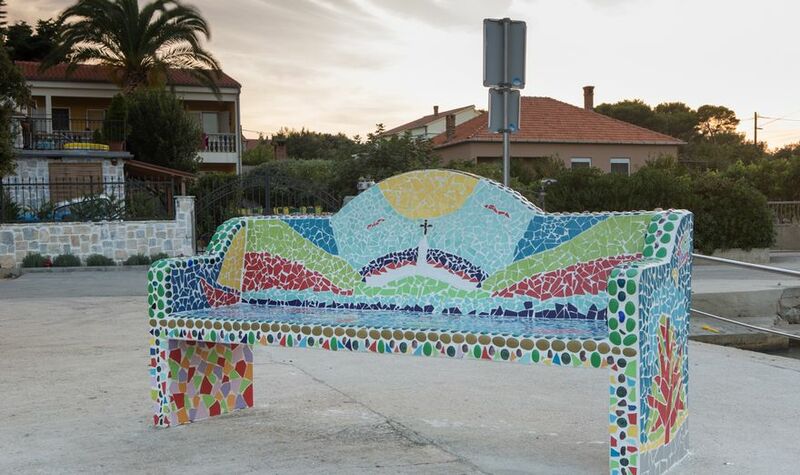 The project was so successful that Bozica’s benches are perceived as one of Island’s most original symbols. 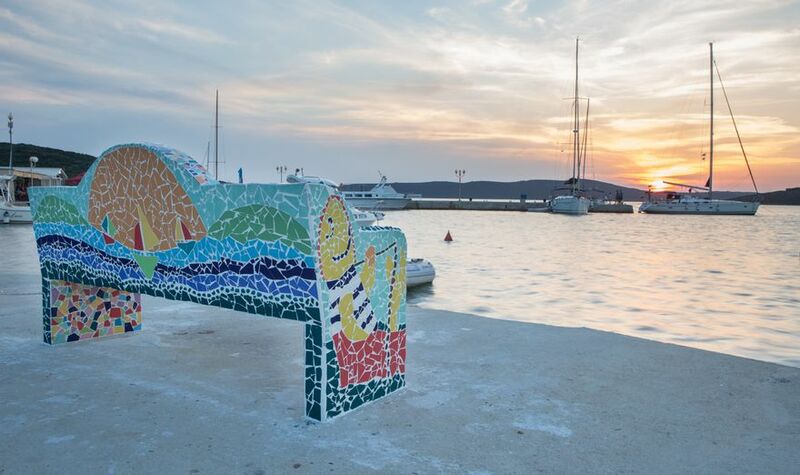 In case you venture to its shores, don’t hesitate to take a seat on this lovely art piece, and enjoy the gorgeous Adriatic settings in front of you. Feel free to learn more about Ugljan here, and read our tips for having a stable connection on Croatian Islands.